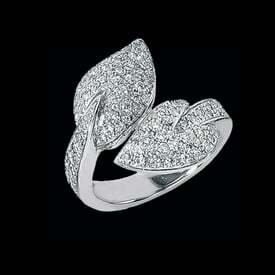 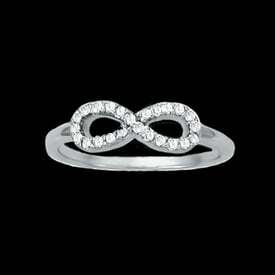 Platinum stylish diamond ring. 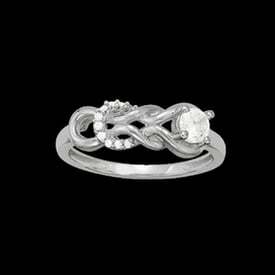 Unique design platinum diamond ring is set with SI 1 clarity G-I color diamonds that total .32ct tw. 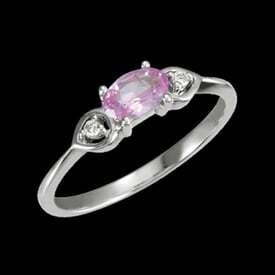 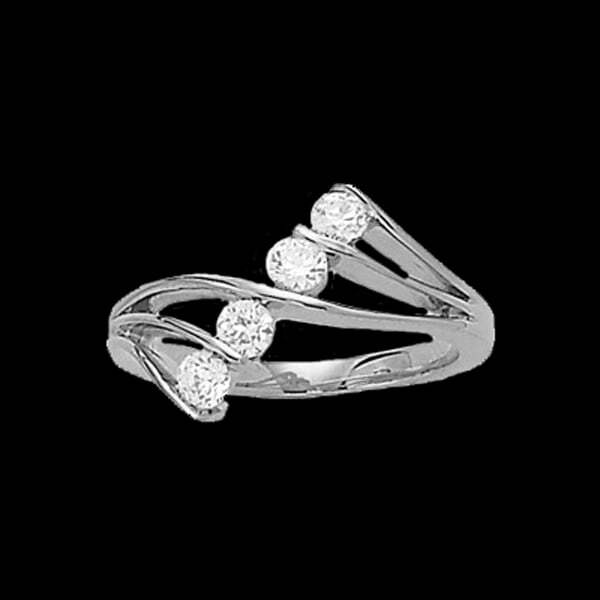 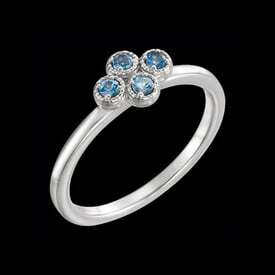 A fashionable style platinum ring for anytime.